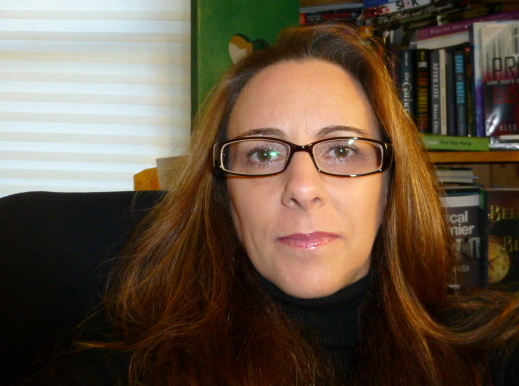 President of GH Literary, Renee C. Fountain is a publishing industry veteran, a reviewer for Kirkus and New York Journal of Books, and a book scout for The CW Network. During her almost decade-long tenure with major houses such as Harcourt Brace and Simon & Schuster, Ms. Fountain had the great fortune of working with some of the best writers and illustrators in the publishing world. Additionally, with more than ten years of licensing and branding experience, she has been involved in creating book-related merchandise including iconic favorites such as Raggedy Ann and Nancy Drew; as well as brokering film and television options. Renee is looking for all types of adult and YA fiction and non-fiction. She prefers: thrillers, horror/dark fantasy, urban/contemporary fantasy, humor, sci-fi, pop-culture, memoirs, and narrative/commercial. She DOES NOT represent previously published books (including self-published), Westerns, Hard Science Fiction, Space Opera, Middle Grade, Picture Books, Erotica, Poetry, Novellas or Short Story Collections.